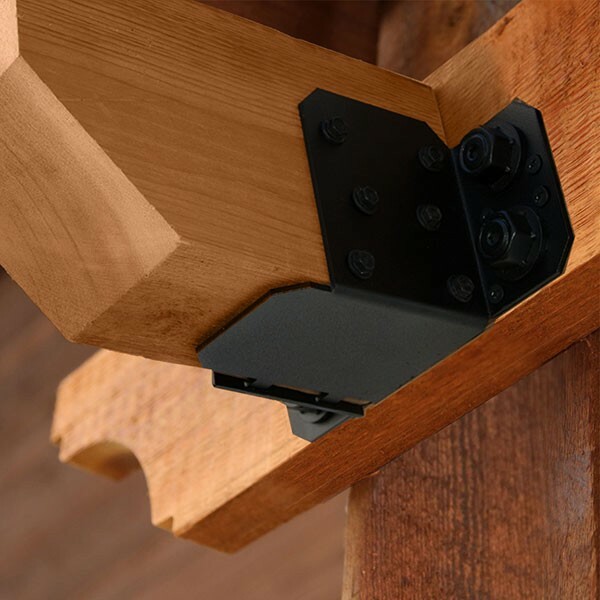 OZCO’s Ornamental Wood Ties (OWT) Ironwood Beam Hanger Flush Connectors are manufactured with pre-galvanized steel and finished with a black powder coating offering corrosion resistant products and ultimate strength. 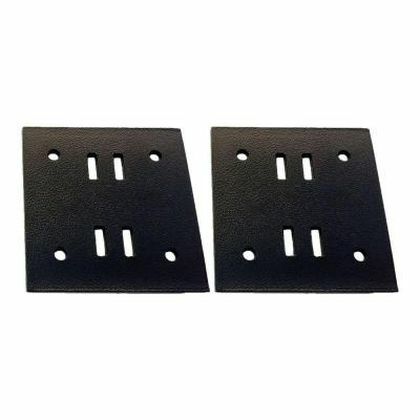 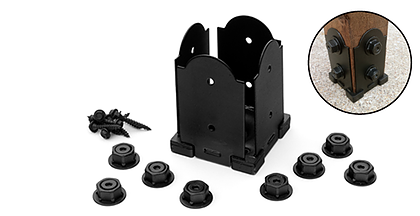 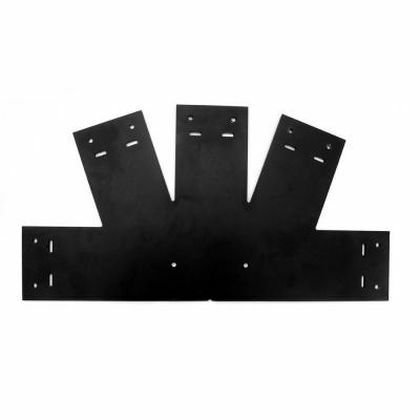 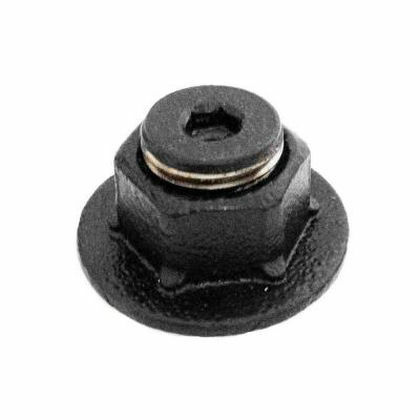 OWT Beam Hangers are ready to be seen and are the only connectors on the market that come with matching black powder coated corrosion resistant fasteners, OWT Timber Screws. 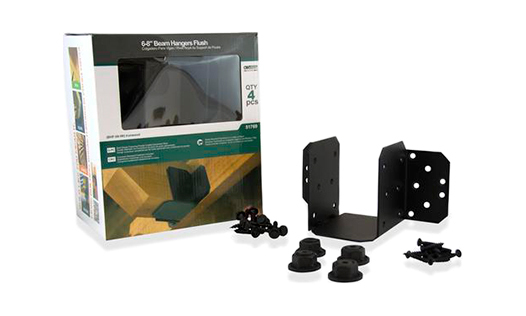 OZCO’s OWT Beam Hangers feature an innovative design that provides an adjustable connection for the tightest fit.